TouchBase partners with 22 other exhibitors in Barcelona! We hope your time in Barcelona last week was informative and inspiring! For Touchbase, we were honored again to support over twenty companies in their exhibiting needs during the GSMA Mobile World Congress. As part of the delegation for the Washington State Department of Commerce for the second straight year, TouchBase consulted with many companies over the past week to learn what are the continuous areas of frustration that occur when exhibiting. Unfortunately, there are many companies that still have issues of properly sharing their marketing content with potential customers due to a lack of reliable internet connectivity. Considering that many companies have reformed their exhibitor strategy to go paperless, digital and social media as well as sales acceleration tools such as TouchBase have proven to be essential for companies hoping to modernize their efforts. 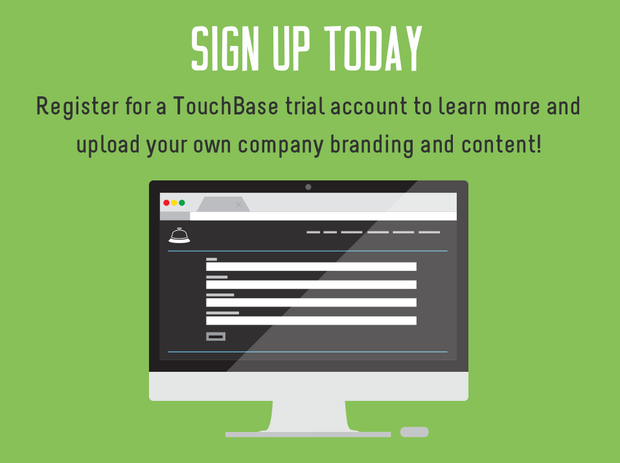 The TouchBase app allows content marketers to easily distribute their most updated documents, videos and presentations to all of their sales representatives and exhibitors. Sharing the content with event attendees and prospects becomes easier than ever before as TouchBase enables companies to work completely offline and from most any mobile device. If you would like to schedule time to discuss any questions, please don't hesitate to contact me. 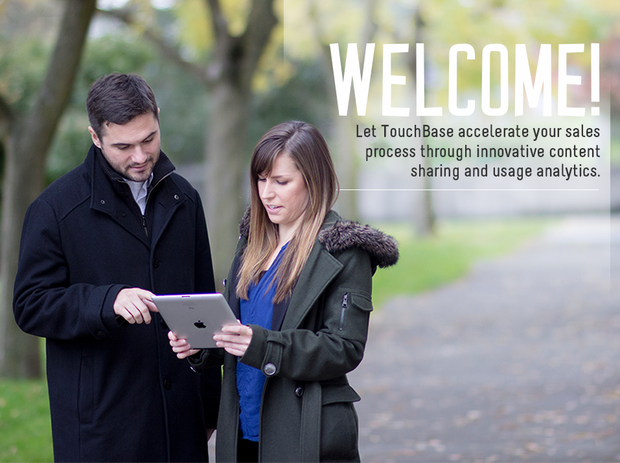 In the midst of our Q1 subscription promotions, we also invite you to the TouchBase website to learn more about our products, read our case studies and set up a free two week trial account. Thank you again for your attention the past few weeks during the road to MWC and we'll see you again next year!